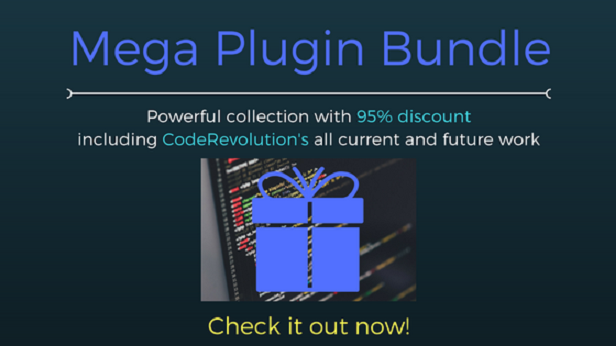 Do you like our work and want more of it?Check out this MEGA plugin bundle or this SOCIAL plugin bundle. Using it for almost 10 days and it keeps bringing me money <3 Love it! Product works great and support is very responsive. A plugin is simply a miracle. A similar you navryatli where will find. If you don’t want. The author will help in any minutes. Constantly update. Developers bow low. Buy, you will not regret. Very fast answer for my questions. Love this. Overall really cool plugin and the customer support is one of a kind! I am giving this rating just after the purchasing because I already had a conversation with him a month before. The simplicity of both the plugin and the author forced me to buy this. Kisded is very humble, helpful and knows his business. Moreover, he let me buy the plugin with the old price just because we started our conversation when the price was lower. Big thumbs up for Kisded. The plugin just works. Simple installation and customization. And the support is fast and assertive. Just as described. Super easy to use, flexible and with lot options. One of the best auto blog plugins on the market. The plugin works perfectly and the technical support is impeccable. I recommend this plugin! The author should get *6* stars for his super responsive help. Greatly appreciated, thank you su much! Instant support! They are very serious about their service. I feel confident to work with these guys! A very handy support. I always get the plugins of this author, good and efficient. Very powerful script with many features. Very good customer support. Wow, like insanely impressed with this plugin, and I haven’t even begun to utilize the impressive features of it. I just got it a few minutes ago and already blown away for it offers just about everything I wanted and more, and it works like fantastic. I’ve heard great things about the plugin author (my brother has requested support from him numerous times and said he was super helpful) so it feels good to know if I need help I can get it. Cheers! Very fast and good customer support. Great plugin. Very good plugin, low price, fast support! recommanded! Excellent plugin which is easy to use, setup in minutes and works exactly as it should do. Very good support from the author who was fast to respond and able to understand our requirements. Great value for money considering that some companies charge monthly for the service that this plugin provides. 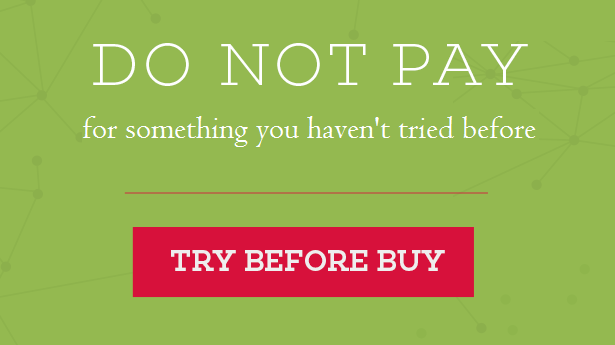 This plugin gives you full control with no need to rely on third party companies. Great features not found in other RSS feed plugins, and the support is fast and helpful. I am very impressed with the author’s willingness to take on customization work for specialized features. Extremely feature rich and easy to use, almost plug and play! Great plugin! Very good plugin. Full content from Facebook rss feed, i only update my facebook page to get content to my WordPress site. Thank you . The plugin is very helpful in terms of setting different RSS feeds on my WordPress website. It has broad customization settings and I have managed to set up the plugin according to my requirements. Good plugin, excellent author -the developer worked tirelessly to resolve an issue that I and a few others had and rolled out an update within hours. Great customer support. FIVE STARS for an excellent and quick reply on my problems. Keep it up! At the moment of writing this review, it looks like this is the most advanced rss post generator wp plugin in the market! Also, fast and professional support (fixed problem caused by another plugin). Thank you! Awesome plugin, gives you a Huffington Post – level of content right away, tons of content presented nicely on wordpress. Thanks! Support and working with CodeRevolution is very good. I use this plugin to pull various industry news feeds to display on my website as additional information to visitors. The plugin has so far performed well and does what’s intended. What I also like about this item is the timely customer support. Thank you! Great plugin. Had a small issue with one section of it after purchase and support patched and updated it less than 10 minutes after reporting the issue. Definitely recommended. For the features, flexibility and support. 5 stars! At first big fat thank you for developer for his effort to make this plugin more flaxible to my needs. In two days he made it the way I wanted. He added shortcode version. All work great now incuding feature images etc. Really recommend this plugin to everyone. Brilliant quality of product and support. I wish all developers have same attitude. Very good plugin with a nice support. Great Code, Recommended to buy. Support is good and request can be done in short time as long it can be done. Fix almost all the bugs in short time also. great plugin! Plugin works well overall, however, on some of my sites i couldn’t get it to work at all. Had to get RSS AutoPilot for those sites. Contacted the plugin owner and he was very fast to respond but still couldn’t get the plugin to work on those sites. Still a great plugin and the price is right. Lot of customization available. Would recommend.